Do you know what a "SIP" card is? 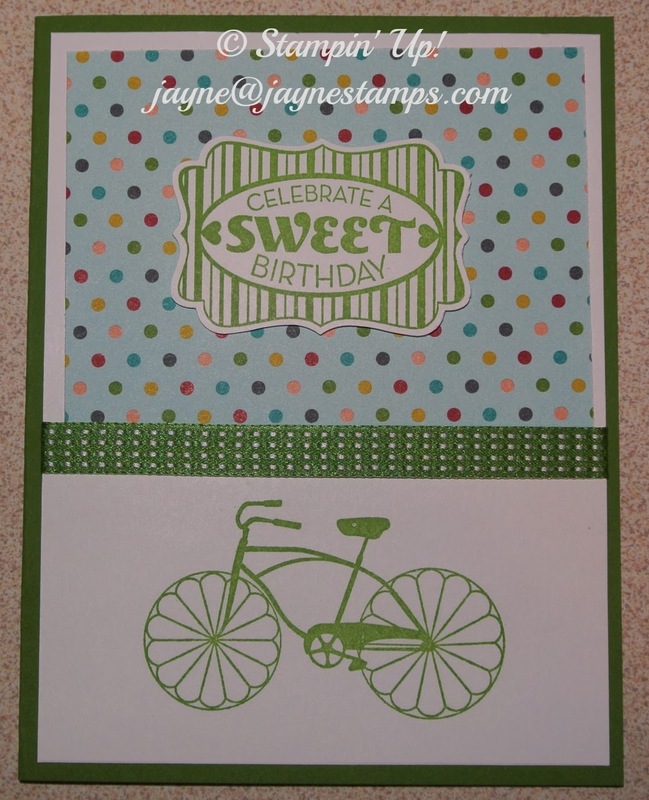 It's a card that uses only stamps, ink, and paper (cardstock). 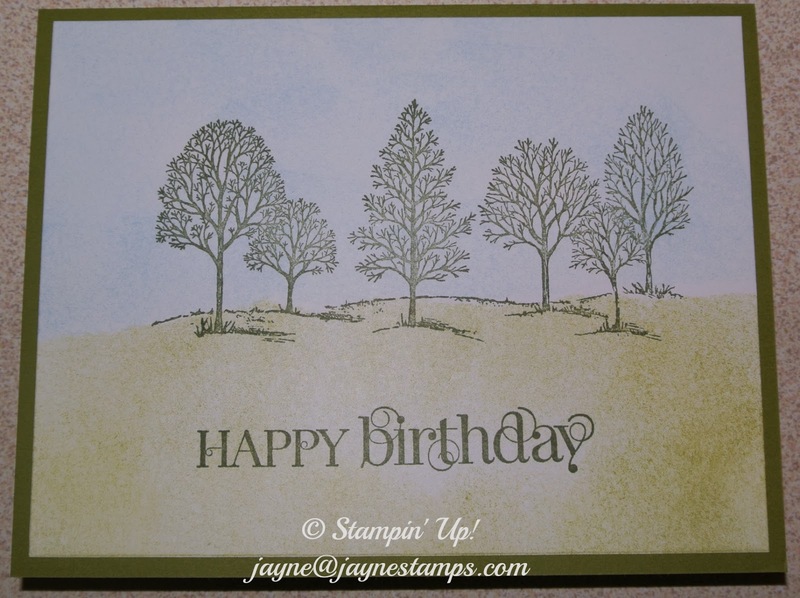 When was the last time you made a simple card with no embellishments? It had been a very long time for me! I've gotten so used to using my Big Shot, ribbons, buttons, rhinestones, etc. that it was a big challenge for me to come up with cards that didn't use ANY of those. 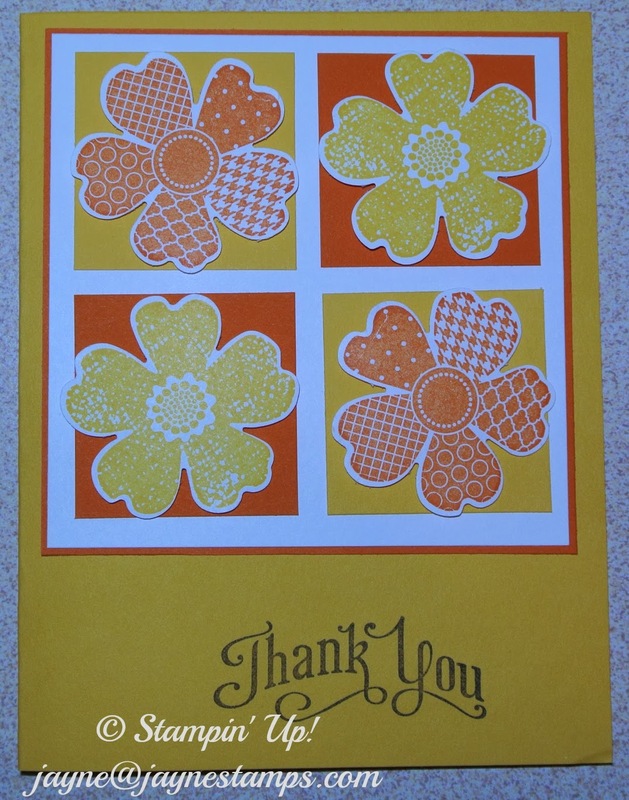 So I was a little panicked when I was asked to teach a basic stamping class for a local school's continuing education. 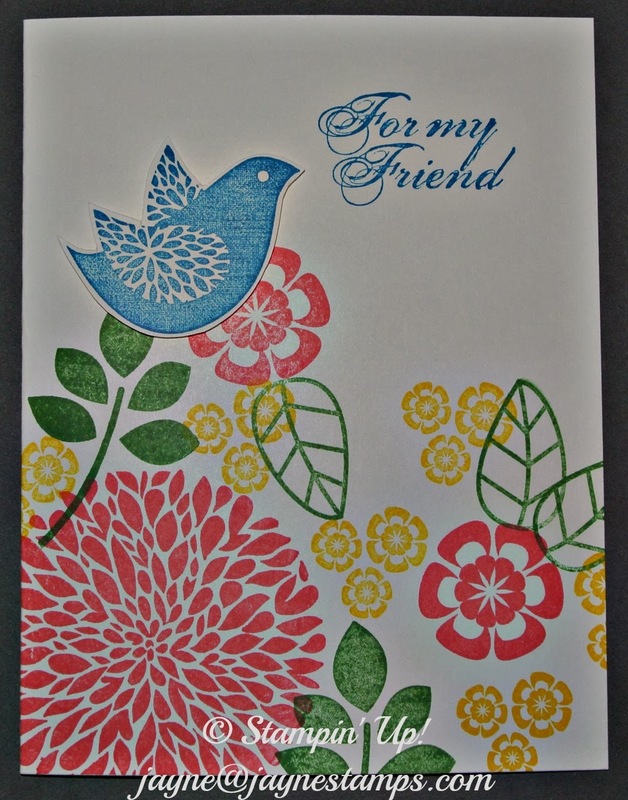 But since I had put in the class description that they could "see the possibilities of what you can do with rubber stamps, paper, and ink", I was committed to coming up with cards that met that criteria. I brought a variety of sayings to class so the attendees had a choice of what they wanted to put on their cards. Here are close-ups of each individual card. Boy was I relieved when the attendees loved the cards! So here's my challenge to you -- why don't you try making a SIP card? And then post a picture so I can see what you came up with. 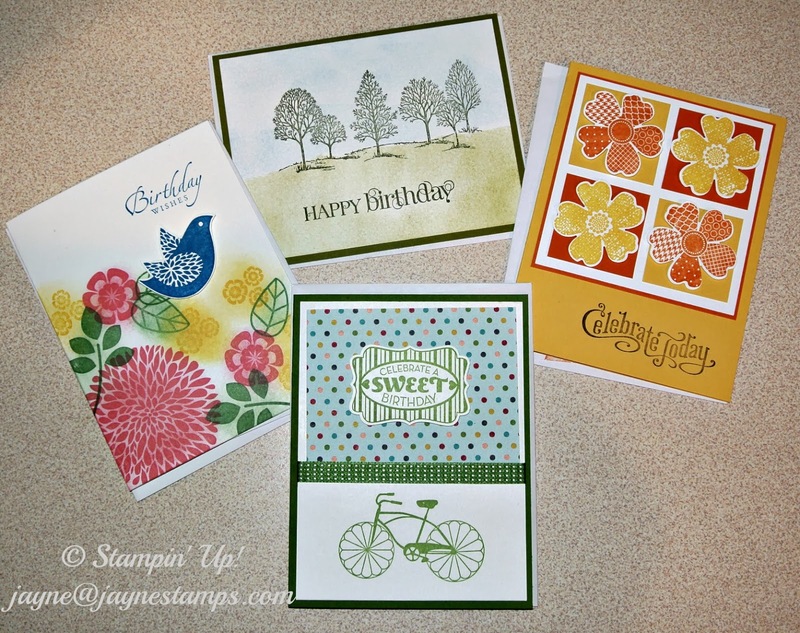 I need some more ideas for my next basic rubber stamping class!